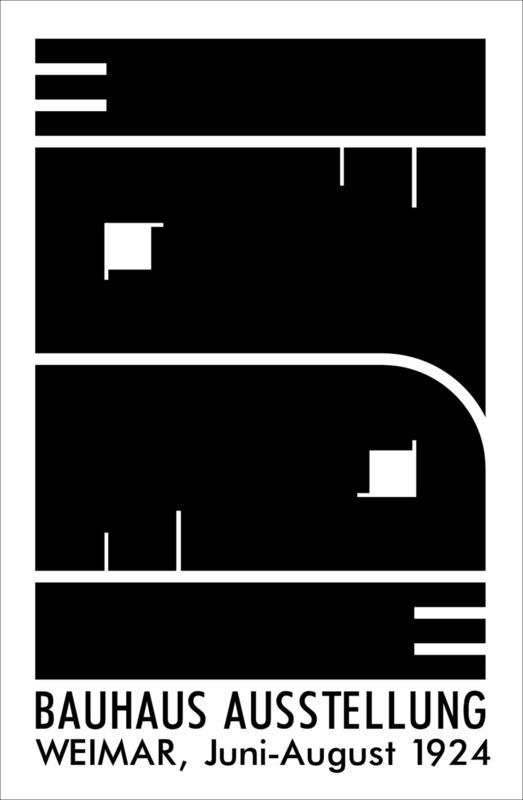 Every designer probably know everything about Bauhaus, it's the base of our design process and education and still influence a lot of our design decisions and style. The simplicity and the attention to details, and the balance between form and function is a source of inspiration and exert a lot of influence on our projects. 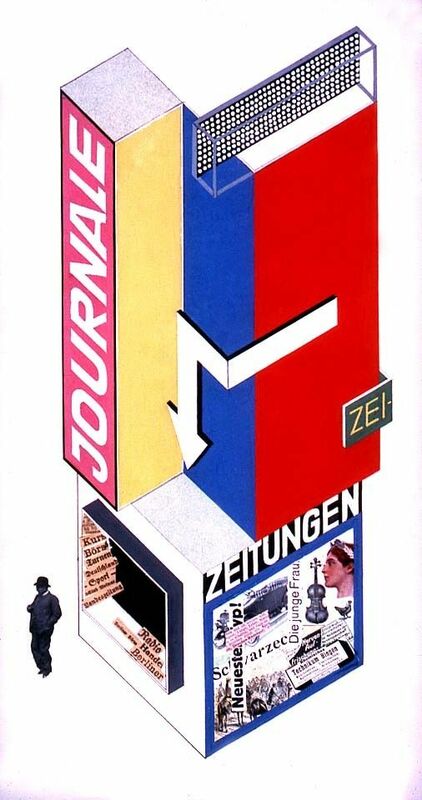 I've been looking at a lot of Bauhaus projects and designs for reference for the new Abduzeedo design and today I want to share some of these references that are in my mood board. 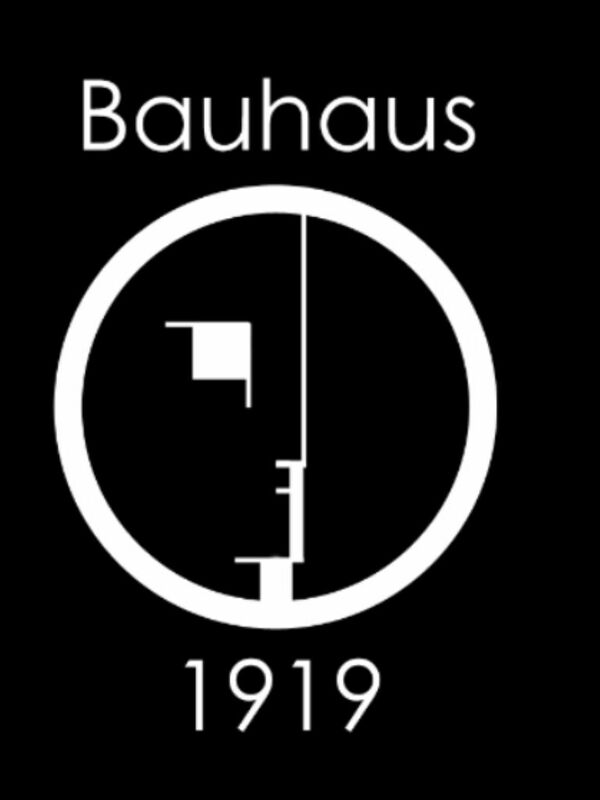 The Bauhaus school was founded by Walter Gropius in Weimar. 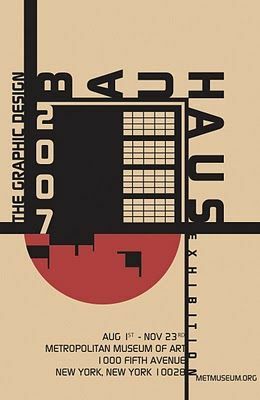 In spite of its name, and the fact that its founder was an architect, the Bauhaus did not have an architecture department during the first years of its existence. Nonetheless it was founded with the idea of creating a "total" work of art in which all arts, including architecture, would eventually be brought together. 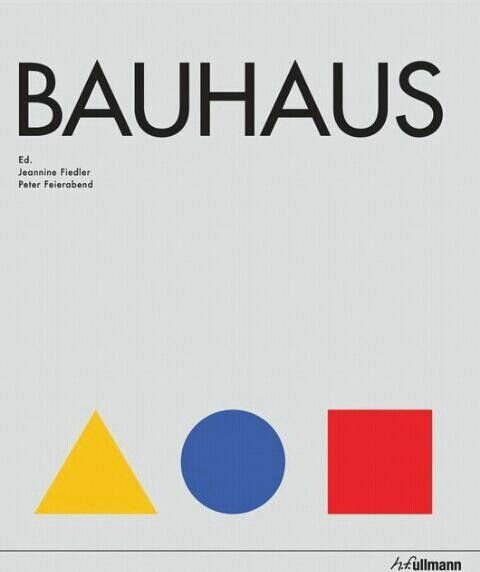 The Bauhaus style became one of the most influential currents in Modernist architecture and modern design. 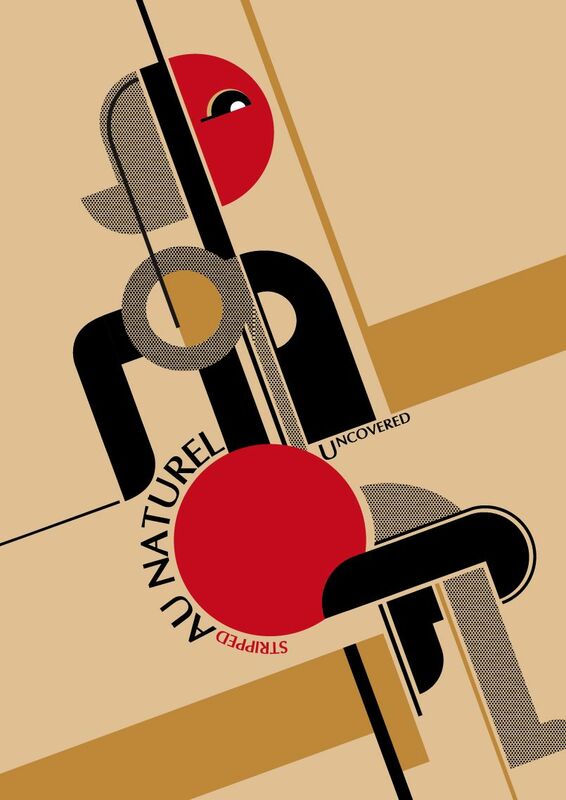 The Bauhaus had a profound influence upon subsequent developments in art, architecture, graphic design, interior design, industrial design, and typography.